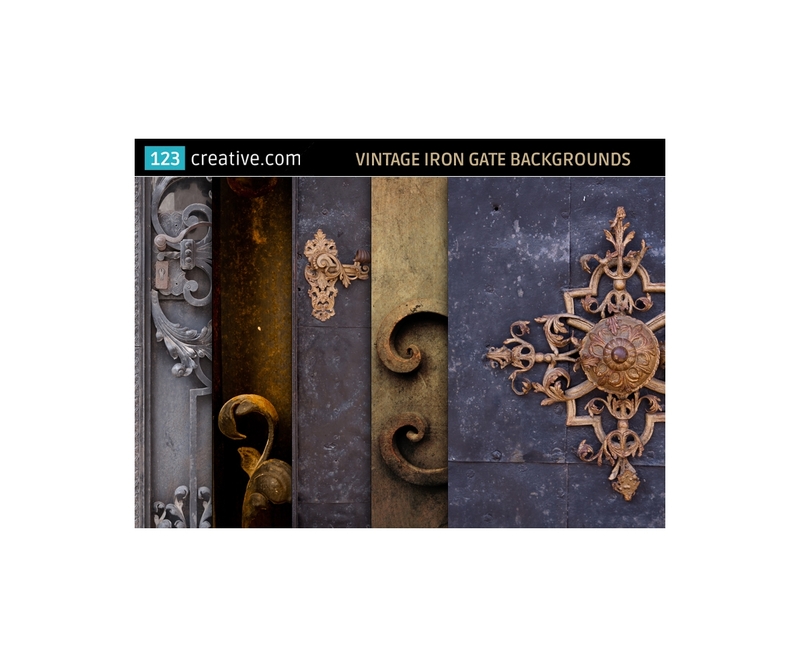 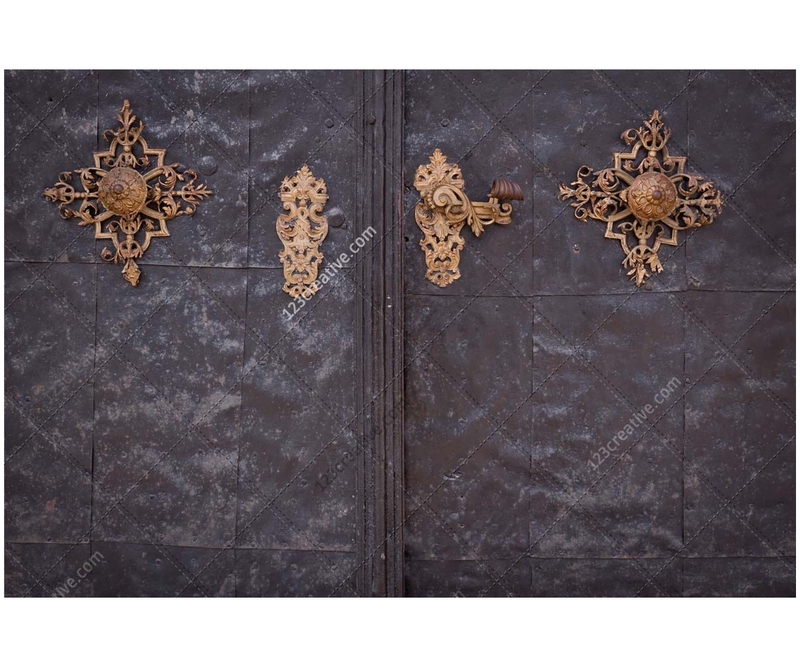 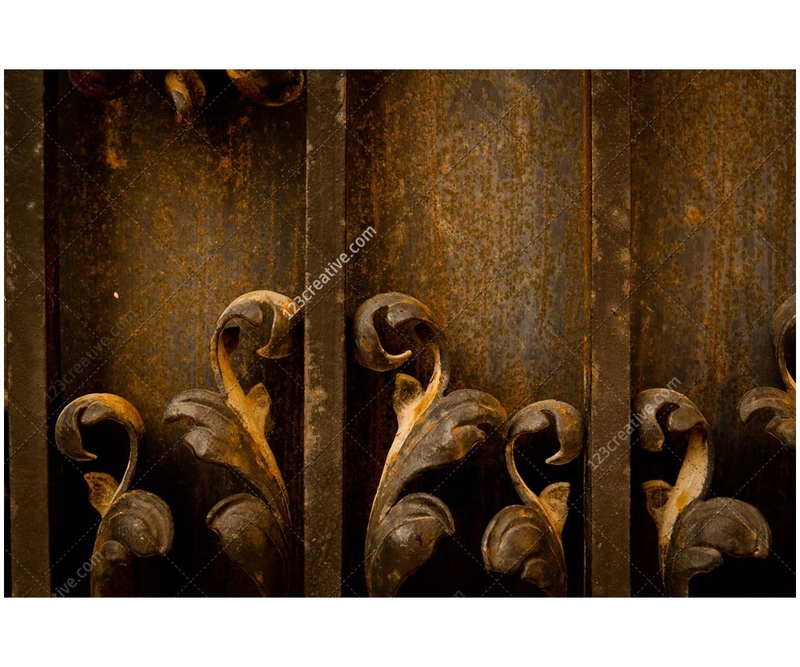 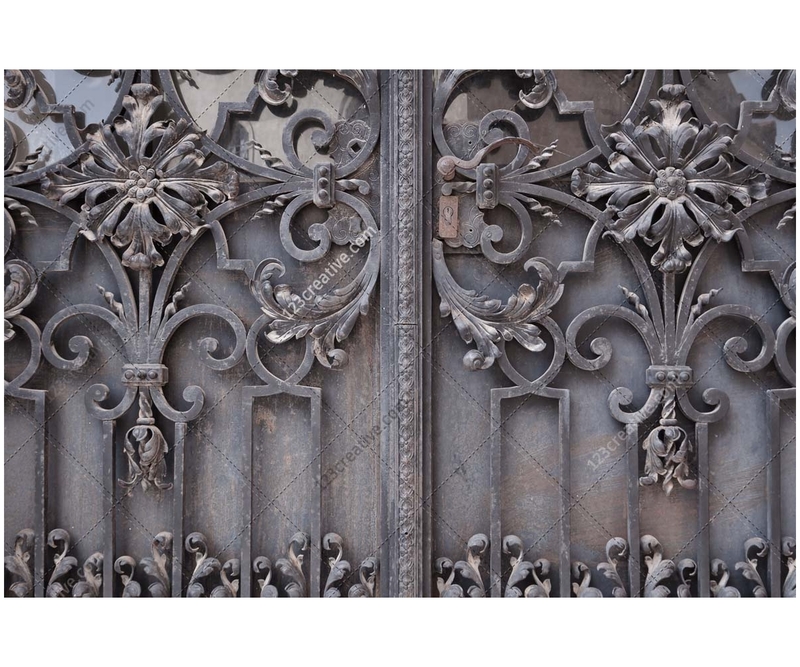 Vintage iron gate backgrounds - collection of 5 various stock photos, ancient iron gate backgrounds, decorative iron door background. 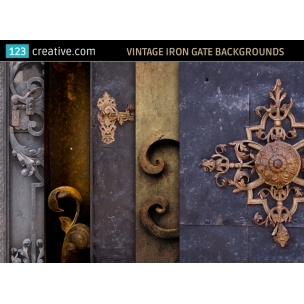 All textures are high resolution ready for your next graphic project (5 hi-res .JPG files). 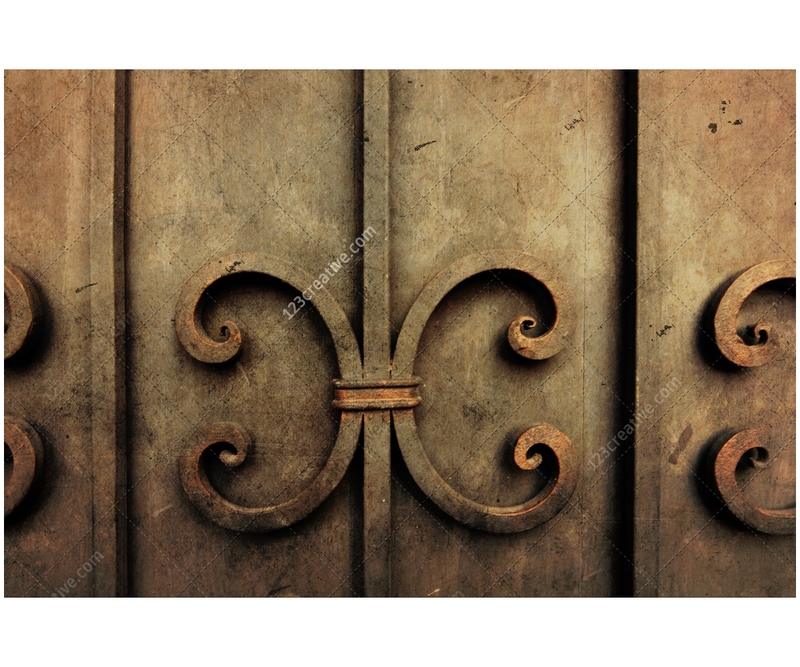 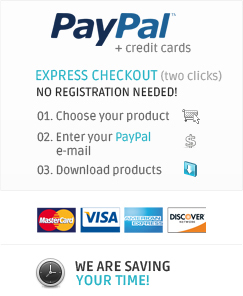 ZIP package include .JPG files (high resolution textures / backgrounds, 300 dpi, high detail, 3501 x 2312 pix, 4548 x 3033 pix, 4752 x 3168 pix, 4451 x 2967 pix, 4437 x 2958 pix, ready for print). 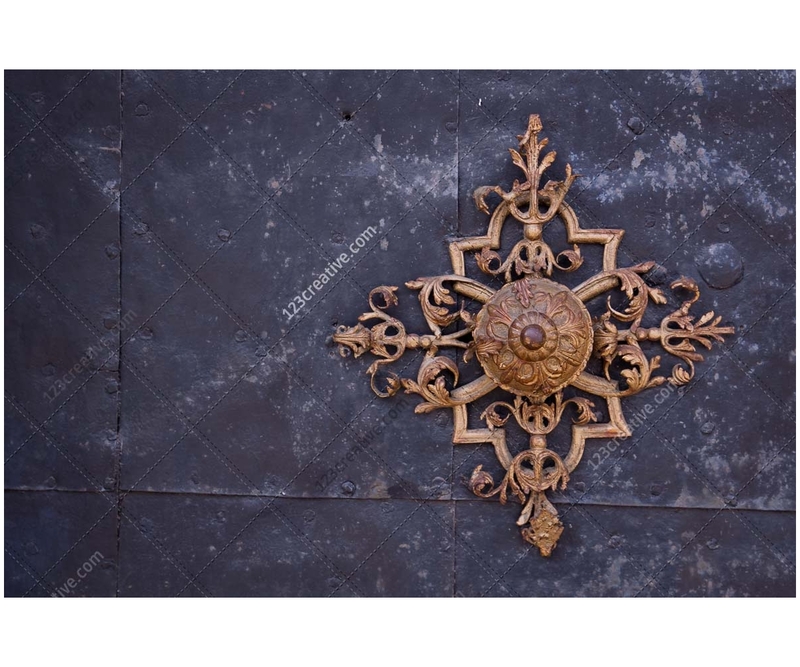 Textures are photographed with hi-end camera Canon 50D or Canon 5D mk2, in RAW format, lenses used: Tamron 90mm macro, Tamron 17-50 mm, made in Japan.